Always wanted to do Gymnastics but never had the opportunity? 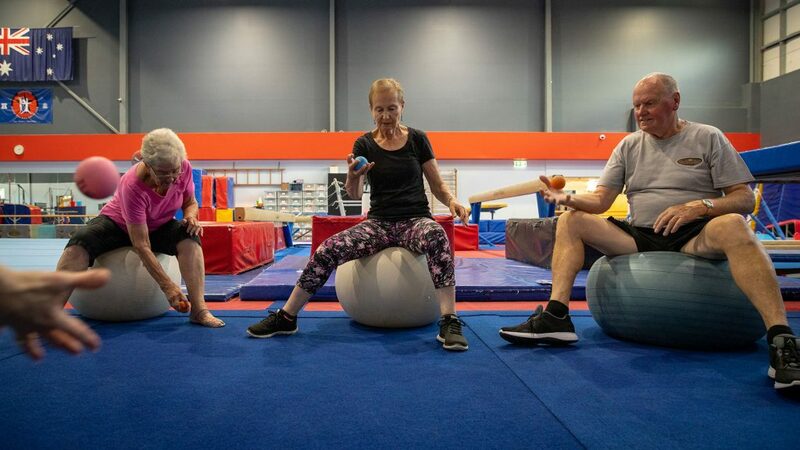 Gymnastics is for EVERYBODY – it assists you with strength development, flexibility and general fitness. Our Adults program offers two types of training for participants. 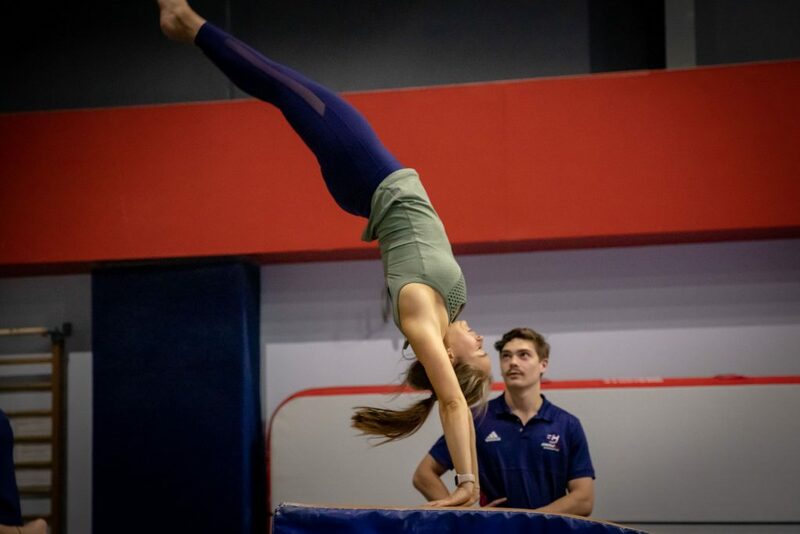 Coach Assisted sessions for people who have had little or no gymnastics experience and Senior and Experienced training for ex competitive gymnasts and accredited gymnastics coaches. You control and direct your own training as well as receive feedback from coaches. 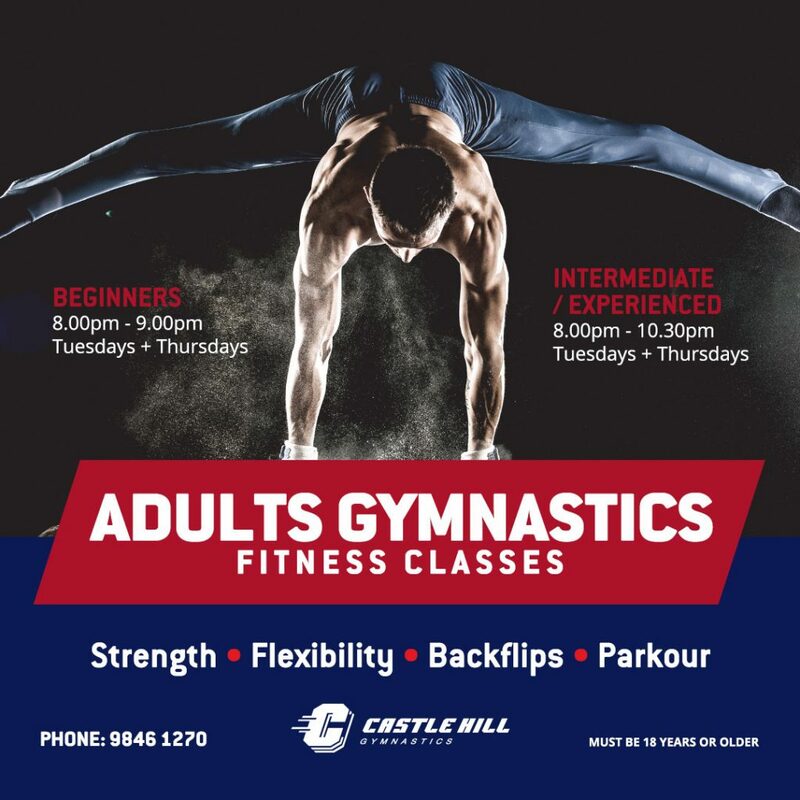 Within our Coach assisted class, which runs within this program from 8 – 9pm, one of our fully accredited coaches will help you to learn basic gymnastics skills. This training will be geared to your individual level. Please Note: This is an Adults Only program, you need to be 18 years old to join and ID may be requested on your first visit. Joining for the first time? Please fill out the enrollment form and return it to the Gymnastics Reception upon your first visit!